If you would like to continue your support, please send your donation to the address below, or donate online via PayPal. 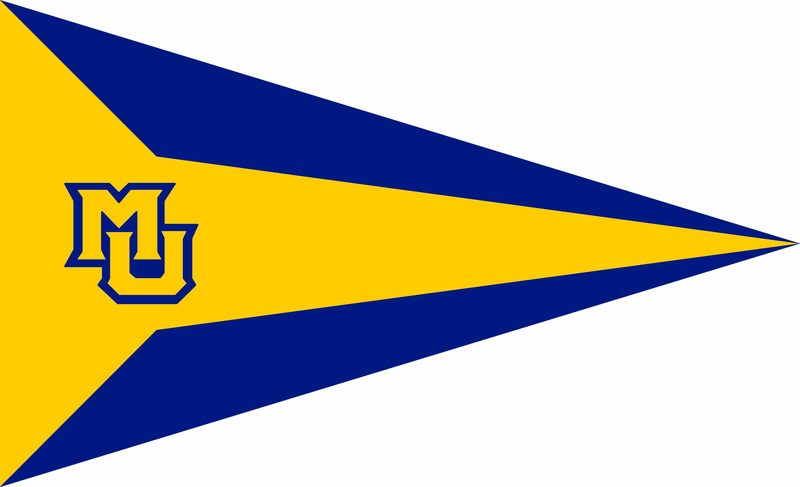 Checks can be made out to “Club Sailing at Marquette.” Please don’t hesitate to contact me with any questions. Your support is very much appreciated!